Change a girl. Change a community. Change the world. Learning Everyday Accomplishing Dreams (LEAD) is dedicated to providing the tools and resources that low-income/at-risk preteen girls must have to become productive citizens and active leaders in their communities. Using an evidence-based curriculum, LEAD encourages and mentors girls to aspire and achieve greatness academically, emotionally and creatively. We envision a world where every girl has the confidence, social skills and leadership ability she needs to become an independent, financially-stable woman. Joy Nelson Thomas is a Salem College alumna. Joy is a certified Life Coach, Safe Talk ,ASIST certified through American Foundation for suicide prevention, SoulShop certified & CPR certified. She is the President of ABWA (American Business Women Association), a member of Winston Salem Urban League for Young Professionals & NOW (National Organization for Women). She serves as a volunteer for Junior Achievement. Joy is a member of Greater Cleveland Avenue Church. Joy’s passion is to inspire young girls to achieve greatness, through life’s obstacles. Tiffany Parms graduated from North Carolina Central University with a B.S. in Biology in 2009 prior to obtaining a Master of Public Health in Epidemiology from the University of Arizona. Her epidemiology degree opened doors of opportunity in West Virginia and Ohio prior to her return to North Carolina. Tiffany enjoys travel, baking, and reading, and has a passion for giving back to her community. Joining the Executive Board of LEAD Girls of NC assists her with the realization of that passion. 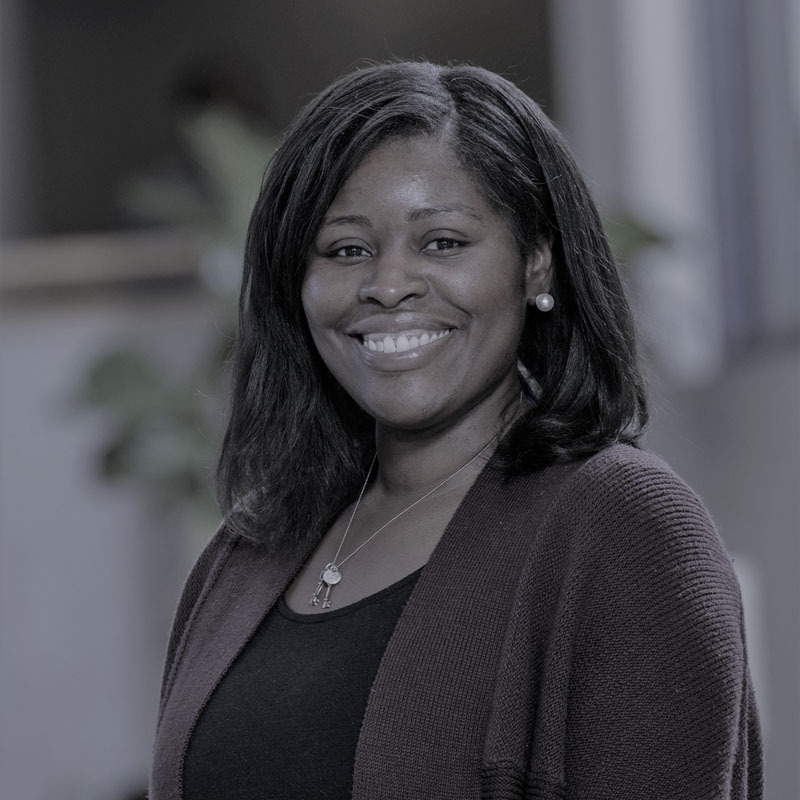 Tiffany currently works as a Senior Scientist in Scientific and Regulatory Affairs with Reynolds American Incorporated Services Company, Inc. and could not be more thrilled to be home. 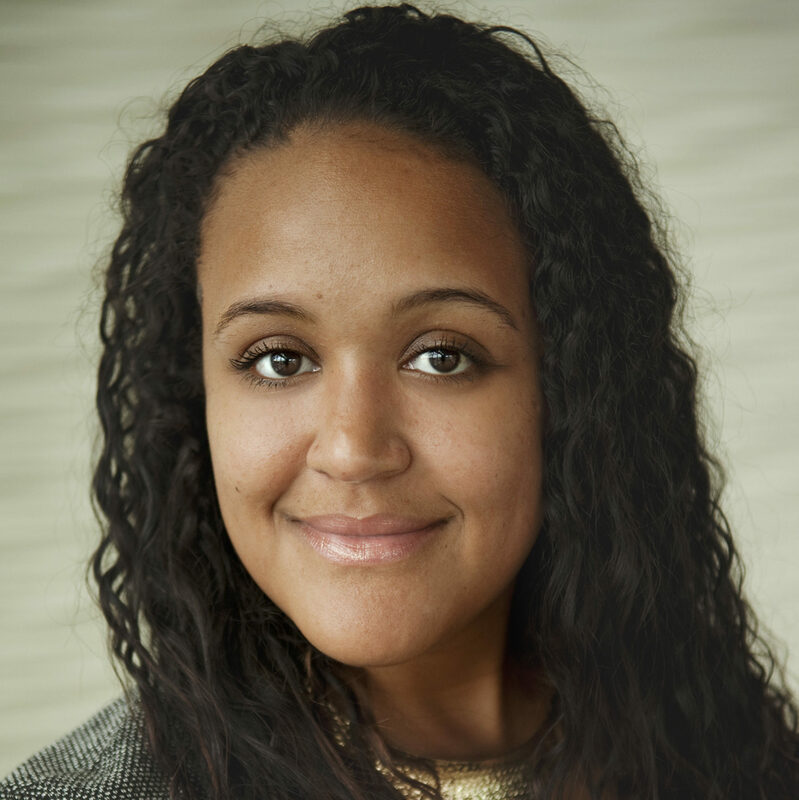 Chelsea Barnes is a healthcare attorney in the Winston-Salem office of Nelson Mullins Riley & Scarborough LLP. A native of Hope Mills, North Carolina, she graduated from the University of North Carolina at Chapel Hill, where she earned baccalaureate degrees in Communication Studies and Political Science, as well as her Juris Doctor. Chelsea is passionate about issues related to diversity, with an emphasis on Native American communities. She believes strongly in the value of mentorship and its ability to promote positive outcomes. In her free time she enjoys bargain shopping, traveling, and spending time with family and friends. Dr. Keri Mathis is an Assistant Teaching Professor of Writing at Wake Forest University. 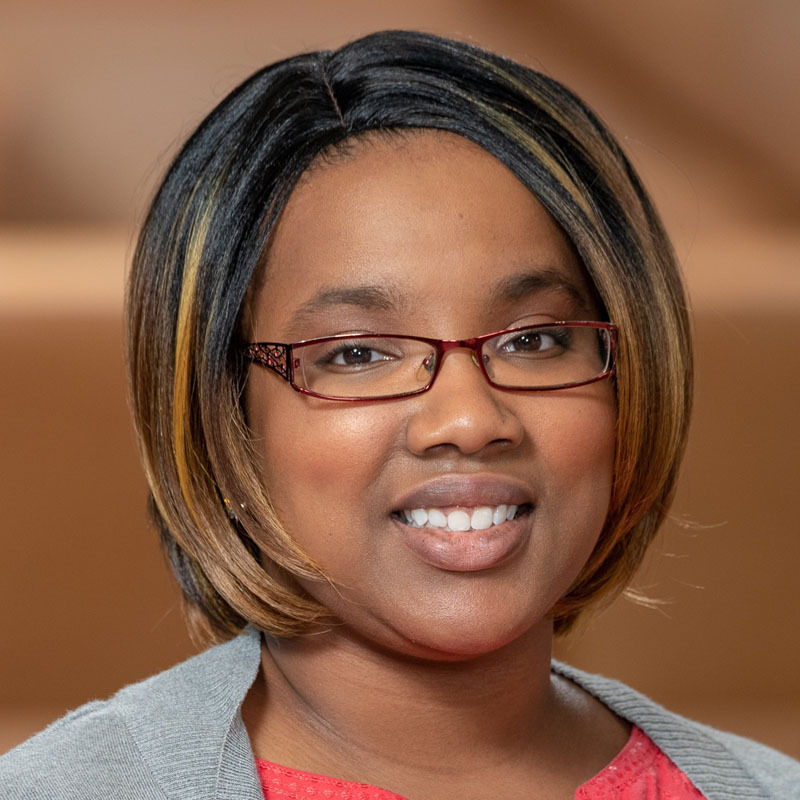 She moved to Winston-Salem in the summer of 2018 from Louisville, Kentucky, where she earned her PhD in English – Rhetoric and Composition at the University of Louisville. While at UofL, Dr. Mathis developed a community engagement program for graduate students and worked with nonprofit organizations, primarily a literacy program for families of equine workers living on the backside of Churchill Downs. Dr. Mathis enjoys teaching writing of all genres, as she believes that individuals can feel empowered and confident when practicing writing in many contexts—including those in and outside of school. When she is not teaching, Dr. Mathis enjoys spending time with her family, hiking with her two dogs, and reading as much as possible. Dr. Kelly A. 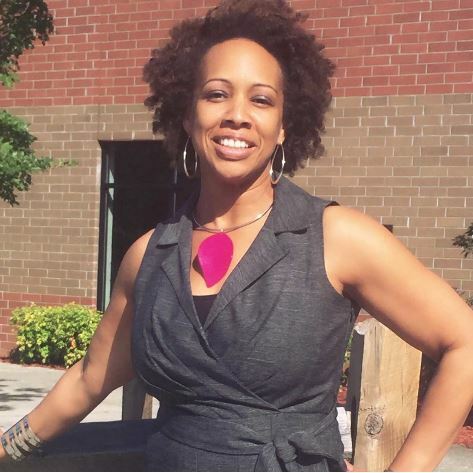 Minor is an Assistant Professor of Psychological Sciences at Winston-Salem State University. She holds a B.A. in Psychology from Georgia State University and a Ph.D. in Applied Developmental and Educational Psychology from Boston College. She also completed a postdoctoral research fellowship at the University of Texas at Austin. Dr. Minor conducts research that focuses on positive youth development (PYD), academic achievement, and college access, especially among disadvantaged and underrepresented groups. 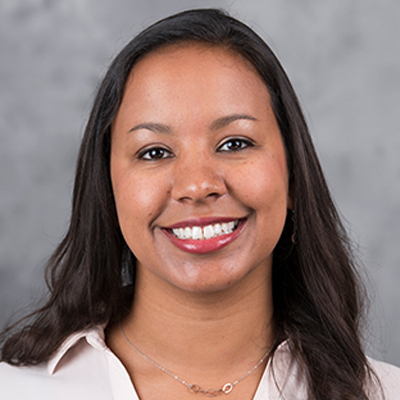 Specifically, Dr. Minor investigates the roles that developmental assets (e.g., self-regulation, school climate) and socioeconomic and racial/ethnic inequalities play in adolescents’ enrollment and success in post-secondary educational programs. Her research on these topics has been funded by the W.T. Grant Foundation and the Texas OnCourse Initiative. Dr. Minor also works with non-profit, youth development organizations on curriculum development and program evaluation. In addition to LEAD Girls of North Carolina, previous affiliations include Citizen Schools and Usher’s New Look Foundation. 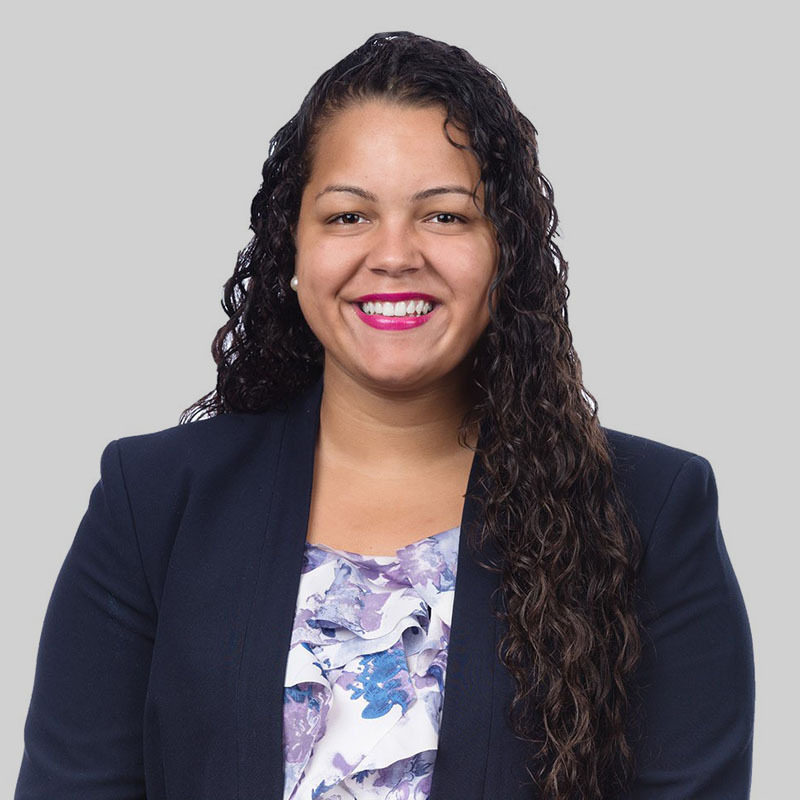 Dr. Angela Monell is a native of Prince George’s County Maryland and has resided in the Winston Salem area for about three and a half-years. As an educator, her passion for students is evident in her daily work as an Assistant Principal. Dr. Monell received her undergraduate degree at Towson University in Mass Communication. As she began to explore her career interests, she obtained her Master’s in Special Education at Bowie State University. In 2014, she received her doctorate in Educational Leadership with a focus on Curriculum and Instruction and her Administrative Certification at North Carolina A&T in 2016. She has a passion for working in the community as well as with students working to find their way. 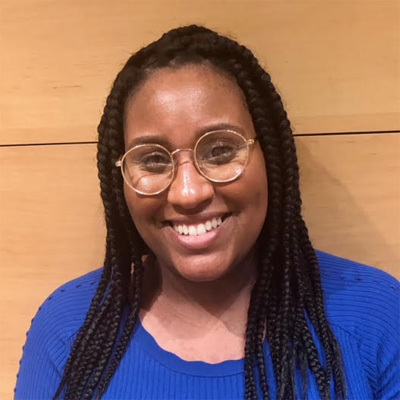 She has a particular interest in working with Middle School students as she recognizes that being in the “middle” is challenging in more ways than one. She believes that middle school is a critical time to engage students and provide structure and resources that will not only take them through their formative years, but will also be valuable throughout their lives. Erin is originally from Virginia and has lived in NC for 10 years. She has 15 years banking experience, six of which have been spent at Truliant Federal Credit Union. Erin is passionate about improving our communities from the inside out, and this passion has led her to mentor young women through Big Brothers/Big Sisters and through the National Academy of Finance. She enjoys spending time with friends, traveling, or having a quiet evening at home with her dog Bailey. 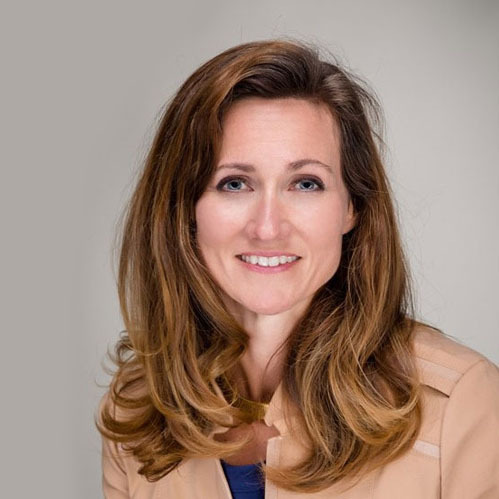 Katherine Karsten Perry is a native of Winston-Salem and currently serves Leadership Winston-Salem as their program director, ushering each new class of leaders to be more educated, engaged and ignited contributors to our community. Prior to her role at LWS, she worked for more than three years at The Arts Council of Winston-Salem. During her tenure with The Arts Council, Katherine helped launch and market the collaborative Lifelong Learning Program with Wake Forest University; Sunset Flicks, a summer music and movie series; the Youth Arts Opportunity Fair as well as a variety of other initiatives. Katherine was also a force behind the creation of an official Arts and Entertainment district in Bristol, TN/VA where she was the Associate Director of Believe in Bristol, a certified Main Street program. Working with a multitude of officials, educators and business owners from both states, she launched Believe in Bristol’s annual State of the Arts celebration along with numerous other events promoting both towns and their creative communities. 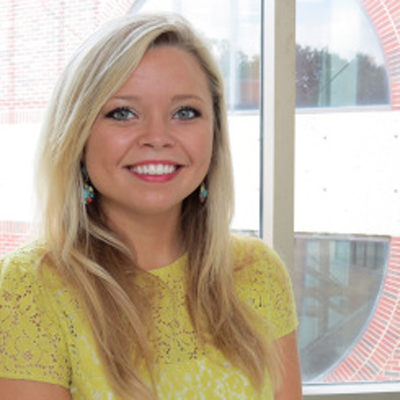 Katherine has experience as a contributing writer for Forsyth Woman and Forsyth Family Magazines and spent several years working with the American Cancer Society in Raleigh in program and volunteer management as well as development. Katherine has a Journalism degree from the University of North Carolina, Chapel Hill and is the proud mother of three amazing sons. LEAD Girls of NC, Inc. is a 501(c)(3) nonprofit organization. Tax ID# 82-0984711. All donations are fully tax deductible as provided by law.